The Asia Pacific Screen Awards are thrilled to return as a partner of BrisAsia Festival to launch a free cinema program of the region’s best films. From blockbuster anime to Indian comedy, there’s something for everyone. Rosie Ming is a young Canadian poet who lives at home with her over-protective Chinese immigrant grandparents and has never been anywhere by herself. The daughter of a Chinese mother and an Iranian father, she is invited to perform at a poetry festival in Shiraz, Iran, but would rather go to the bright lights of Paris. Once in Iran, however, she finds herself dazzled by Persian poets who help her discover her voice through the magic of poetry. Winner Best Animated Feature Film at APSA 2017. In this adaptation of a 10th-century Japanese folktale, an elderly woodcutter discovers a tiny, doll-like girl inside a shining stalk of bamboo. He takes her home and the girl suddenly transforms into a normal-sized baby. She lives with the woodcutter and his wife and the townsfolk nickname her Little Bamboo because she grows so fast. When gold is discovered in the same bamboo grove, the woodcutter is convinced that the child is a princess, and must be raised accordingly. From the countryside to the grand capital city, the mysterious girl’s past soon catches up with her. Eight years in the making and with a budget of roughly $49 million, this is one of Studio Ghibli’s must-see films. 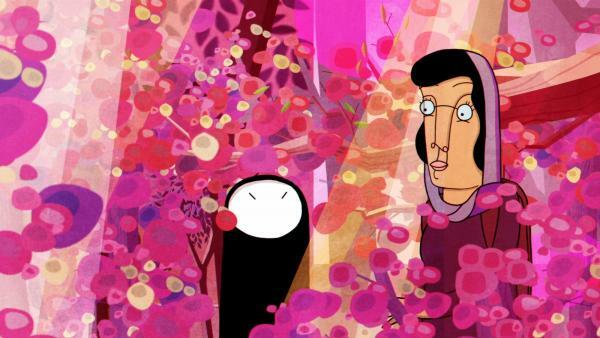 Winner Best Animated Feature Film at APSA 2014. 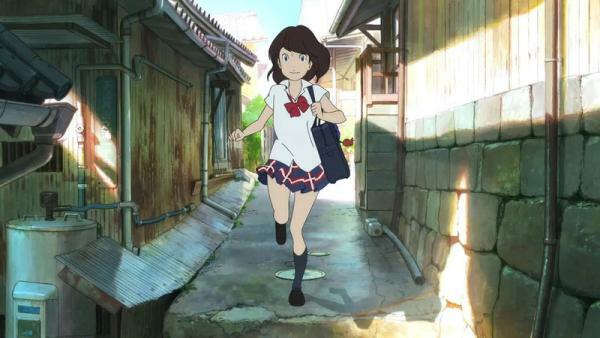 Tokyo schoolgirl Kokone dreams she is the sorcerer princess Ancien who, with the aid of a magic tablet, can bring inanimate objects to life in a kingdom called Heartland. In real life, it’s three days before the 2020 Tokyo Olympics and restless Kokone should be studying for her exams. When her father is suddenly thrown into jail, Kokone’s real life and dream world start to merge and she realises that she will have to outmanoeuvre the bad guys in both. Set during World War II, 18-year-old Suzu moves to the port town of Kure, near the city of Hiroshima, to marry a man she has never met. Despite the rationing and lack of supplies, Suzu has to prepare food for her family as she struggles with the daily loss of life’s amenities. 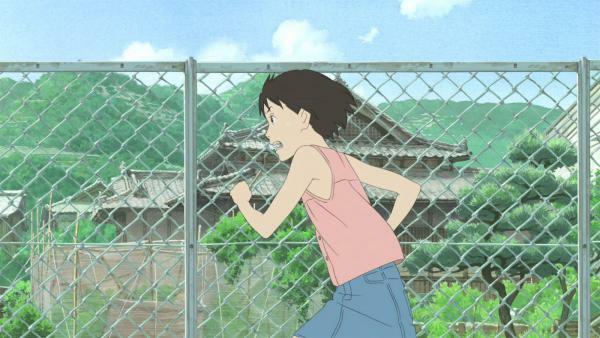 As her world is shattered by air raids and bombings by the US, Suzu must find the perseverance and courage to live on. Tea pets are cute porcelain figures that are good-luck charms for tea drinkers and are kept to pour tea over. Atang, a tea pet, lives in a tea shop and is the only tea pet that cannot change colour, even though he was made by a master. Atang rallies a group of tea pets who band together on an adventure to find a fabled mystic and change their destiny. It’s election year and, as India braces itself to poll 800,000 million voters, a rookie government clerk finds himself entrusted with a deceptively simple task: conduct elections in a remote village in the jungle of central India. All is not as it seems and, when faced with widespread corruption and the threat of guerrilla attack from communist rebels, he quickly realises the monumental challenge ahead. 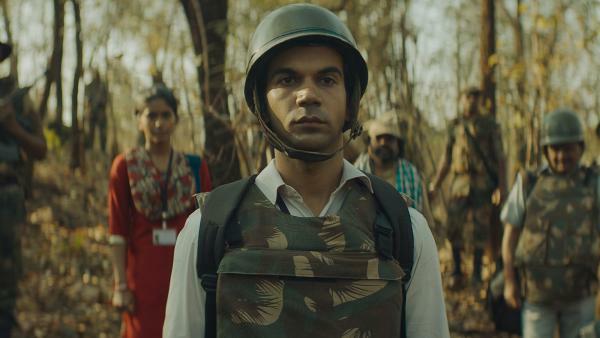 Best Screenplay to Amit V Masurkar and Mayank Tewari and Best Performance by an Actor to Rajkummar Rao at APSA 2017. In a seaside town of Japan, a group of school kids is preparing to go to a firework display. They argue about whether the rocket bursts are round or flat, when seen from the side. Two of the high school boys are infatuated with an elusive girl who hangs out by the pool: she challenges the pair to race, and the winner gets to take her to the fireworks. The story twists and turns and we see how differently things would have panned out if the winner was a loser, and then the imagined destiny subdivides further when we see the girl’s troubled private life. 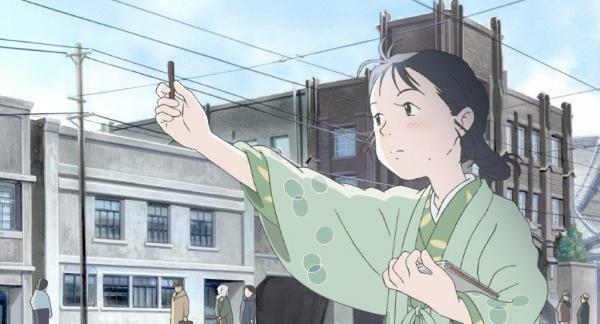 Clinging to an unfinished letter written by her recently deceased father, young Momo and her mother move from bustling Tokyo to the remote Japanese island of Shio. As Momo struggles with grief and the emotional upheaval of leaving her old life behind, she discovers a trio of mischievous spirits living in her attic. While they offer a much-needed distraction from her the isolation of the tiny seaside community, Momo discovers they may also hold the key to solving her father’s mysterious message. 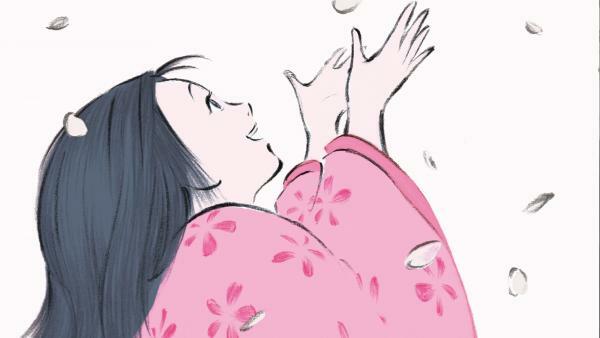 Winner of Best Animated Feature at APSA 2012. 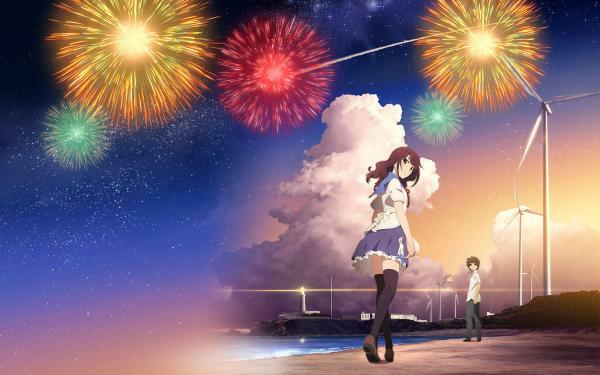 Set in a small Japanese town, a reserved schoolboy, Shoya, bullies the new girl in class, Shoko, because she is deaf. 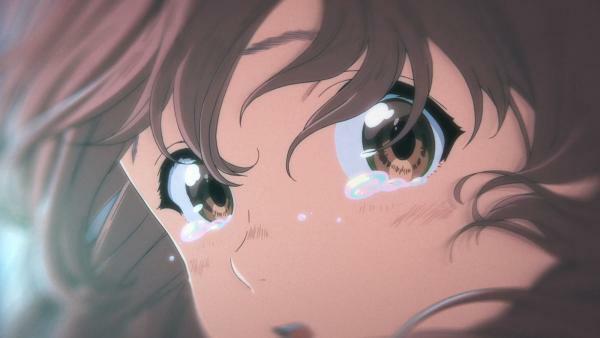 As the teasing continues, distraught Shoko moves away and the rest of the class turn on Shoya for his lack of compassion. When they leave elementary school, Shoko and Shoya do not speak to each other again until an older, wiser Shoya, tormented by his past behaviour, decides he must see Shoko once more. When home entertainment enters the market in ‘90s Beijing, Wong, a former projectionist, shares his passion for cinema with his young son and ropes him into starting their own thriving bootleg DVD business. However, easy money comes with its own price tag. Wong’s ex-wife wants either custody of her son or a substantial payment from him each month. Inspired by a true story about fake movies, this is the second China-set comedy by Australian writer-director Sam Voutas.